People are always trying to find a reasonable answer for why things happen, but CBS is getting into the business of putting professionals on strange cases to try to figure out what’s really going on. “Evil,” CBS’ newest procedural pilot, puts a skeptic, a believer, and a contractor together, despite their differing spiritual stances, to study the unexplained. A blue-collar contractor, a seminarian, and a clinical psychologist set out to investigate claims of miracles, possessions, and other religiously attributed phenomena to prove whether a divine hand is at work. While their assignments lead them to charlatans, the series also introduces the notion that some things don’t have an explanation within the limits of our own existence. 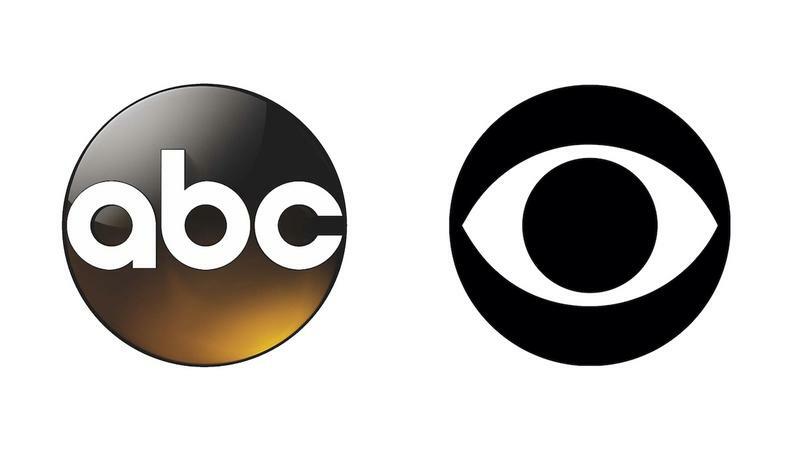 This isn’t the first pilot gearing up to go forward at CBS, but the show does kick off what has been a delayed start to network pilot season in 2019. No actors are currently on board the supernatural drama, but Mark Saks has been brought in to cast the project. Shooting will begin in mid-March in New York City. It’s normal for once-close friends to drift apart, and even more common for a big event to bring them back together. Here, it’s tragic circumstances that reconnect a formerly close-knit group when they meet up to mourn a loss. ABC’s “Friends in Low Places” will follow five former roommates who reunite when their beloved dog passes away. After years of separation, the group finds that some of them have changed after transitioning into their 30s while others have stayed exactly the same. The single-camera comedy is in the process of casting actors with the help of Greenstein/Daniel Casting. No names are currently attached, but announcements are expected to pop up prior to March, when filming is slated to begin in Los Angeles. Teenage crushes are never easy to navigate, but on Netflix, the Valentine’s Day drama is starting early this year in new film “The Half of It.” When an intelligent loner is tasked with writing love notes for the high school football team running back, she finds she has feelings for the same boy. As the situation progresses, it becomes harder and harder to navigate. You’ll have to wait to see how the tragic love triangle plays out, especially because the trio of lovelorn teens is still being cast by McCarthy/Abellera. Production on the Alice Wu–directed film begins in April in New York City.